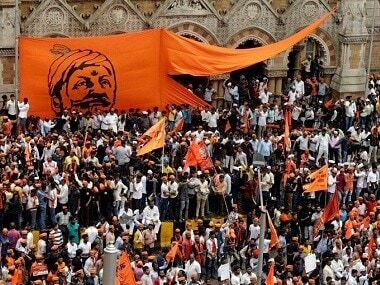 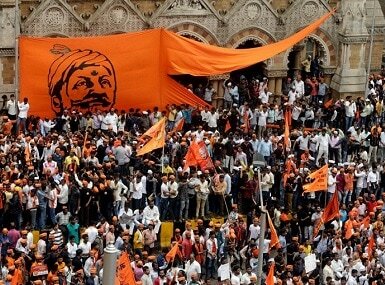 Sambhaji brigade, a Maratha organisation, has sought to rename Pune to "Jijapur" in a letter issued to the Maharashtra Government. 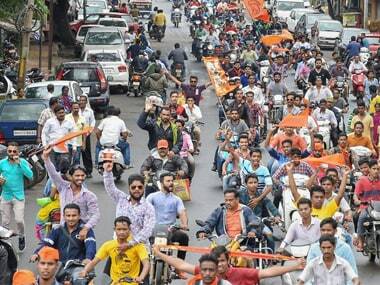 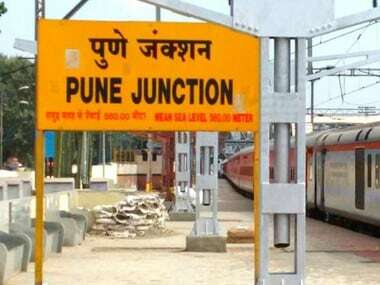 The Maratha outfit claimed that since the construction of Pune city was done by Jijabai, the mother of Chhatrapati Shivaji Maharaj, it is appropriate to name Pune city in her name. 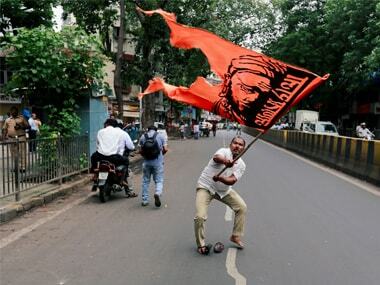 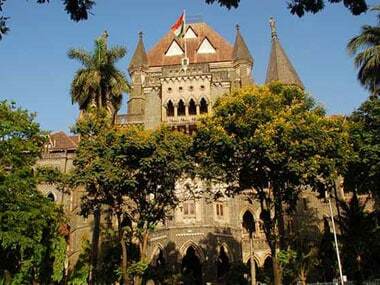 Activists belonging to the Sakal Maratha Kranti Mahamorcha have decided to launch a hunger strike in Mumbai from 2 November against the Maharashtra government. 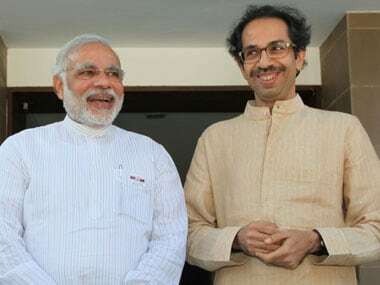 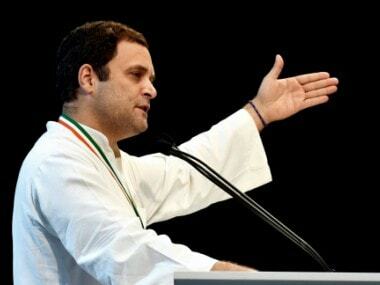 In its first reaction to Prime Minister Narendra Modi's published interview, BJP ally Shiv Sena on Monday described it as "akin to sheer propaganda". 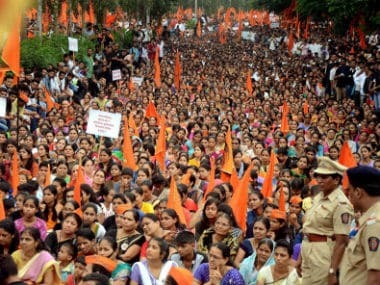 The meeting is being held after many Congress MLAs announced last week that they would resign from the Maharashtra Assembly to put pressure on the government to accede to the demand for reservation for Maratha community.